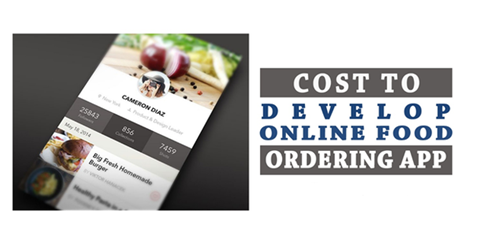 Home > Blog > HOW MUCH YOU NEED TO SPEND ON FOOD DELIVERY APP? HOW MUCH YOU NEED TO SPEND ON FOOD DELIVERY APP? 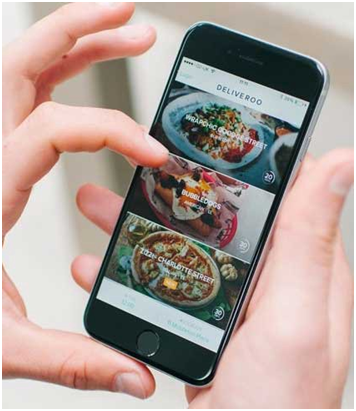 So, you want to create a food delivery app? There are already many apps to provide various services but we know only a few of them. For example ‘Uber-like’ service for each of our everyday tasks. Such companies and services that are pushing boundaries for customer’s convenience and to fulfill their demands. What’s the level of complexity your software revolves around? Is it Dynamic or static? How much can you pay? As the market is not stable with respect to pricing. One always hires a software developer who works at a minimal cost and many makes mistake here because then it will lead to low quality of an app. as many of us get confused and do not know what to do and what all features to be added in the app. Are you going to stick to a particular device? Apps can be only for smartphones, for tablets or for both. Cost of graphics should be kept in mind. Do you want to create a small app that’s the entire business identity by itself? Then you should keep the brand and the app separate. Or in case you don’t have a brand then the app will serve the purpose. Pay close attention to your corporate logo and other things that reflect on the brand. Your brand graphics and your app graphics might cost you additionally. The cost of architecture, give quality time to design because you don’t want to compromise on that. Hire a good designer and discuss with him in detail on what exactly you want in your app. Developer’s expense: – It can range from $5-10 per hour for the per hour basis criteria and its around $100 for a month in general. Design and Development: – Application configuration and its development are important and any business will spend on its engineers and related staff. It also includes the cost of different licenses as well as the cost of hire mobile app developers. Testing and Publication: – Big fixes are vital and so an application is created to fix this problem. Moreover, outside testing is concerned its expenses increases and to distribute an app one-time charge is applicable which is $25. Marketing: – Advertisement is an essential part of any business. You need to promote your app on various platforms to reach to a maximum number of people. If you hire a company, they’re going to look all-reasonable and charge you specific items that you add to your cart. A static app doesn’t require a constant back-and-forth connection with a server. Whereas a dynamic app needs to fetch crucial elements of operation from its server database repeatedly. The average hourly cost of developing an on-demand app ranges from $20-$30. For the complete app, the cost estimate between $30000-$50000 which is relatively higher than a regular service app like eCommerce, dating, social networking enterprise app, and others. 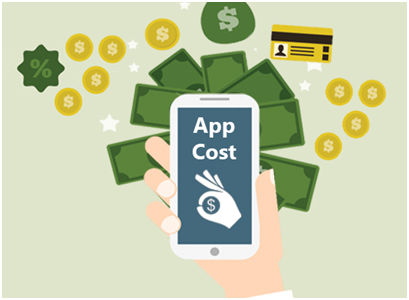 Most app development companies provide a cost estimate to clients including the working cost if their project managers, developers, designers, hardware expenses, infrastructure and other team members who are actively working on the project along with business overheads like taxes, licensing and others. The average range varies due to added features and functionality as per your app’s requirements and demand of the target audience. So, it’s always better to know things in advance so that you are prepared with what all features you want to add in your app and then decide the budget. However, the estimate may differ from company to company. All these price quotations are in line with recent trends and as per industry standards. Before you convert your app idea into a wonderful reality, it might be worthwhile to sit down and clear all your doubts by asking yourself that “Do I exactly know what I want in my App?” So we hope that our article has answered all your questions. Now, it’s your turn to work on every single detail and get your dream app ready.